Members enjoy 25% off their total bill. Offer valid from 12pm seven days a week and applies to the A La Carte menu. Valid for a maximum of 8 guests including the voucher code-holder. Over two decades' worth of experience. 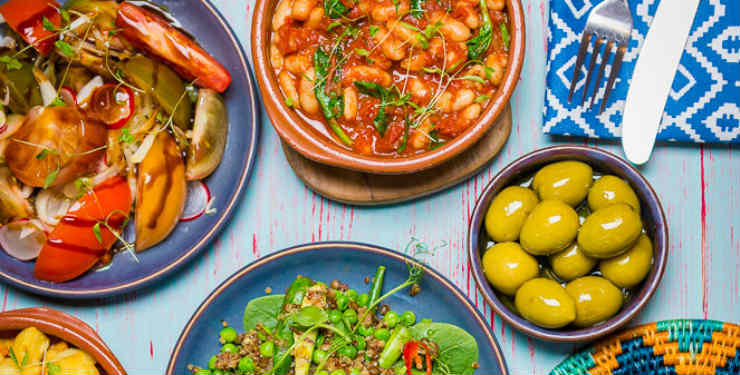 Specialises in authentic Spanish tapas and colourful paellas. Wide range of fine Spanish wines.